Movements cannot reach their full potential when it's built off the exploitation and exhaustion of WOC leaders and organizers. Every day, we have new opportunities to take charge and dedicate ourselves to creating the change we want to see, whether we’re joining causes or finding jobs at mission-oriented organizations. 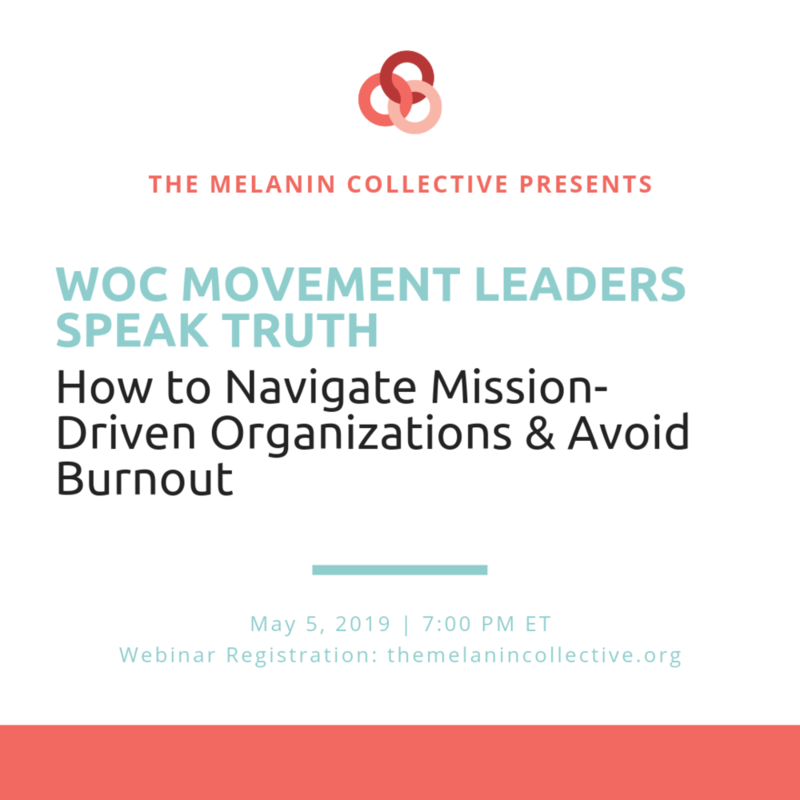 In this webinar, WOC will be sharing their experiences working for organizations in various movements and what it takes to survive them even if it means walking away. This Werkshop Webinar centers the experiences of women of color. Have questions? Check out our FAQ’s. Lydia is from a working-class suburb of Los Angeles County, a first generation Mexican-American, and an organizer first and foremost. Lydia has spent most of her career immersed in the US climate movement and most recently served as the Executive Director of the Power Shift Network- a national network of youth-led social and environmental justice organizations working together to build the youth clean energy and climate movement. Lydia attended UCLA as an undergraduate where she was involved with student-initiated, student-run social justice service organizations and was a student activist. After college, she was a community organizer for the Sierra Club in Texas where she led two major Beyond Coal campaigns. 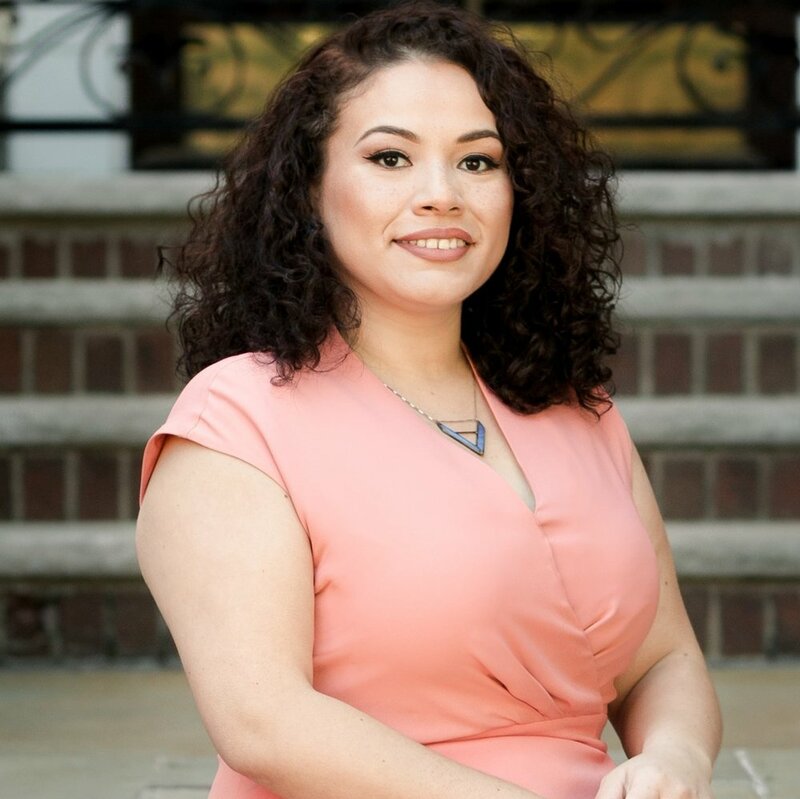 In 2015 Lydia earned a Master of Public Administration degree at NYU’s Wagner Graduate School of Public Service, specializing in nonprofit management. When she’s not organizing, Lydia is spending time with her nieces and nephew, binge-watching something on Netflix or catching up with her massive ‘to read’ list. Pam is a political strategist and movement builder focused on peace and security, justice, and defeating white nationalism. She is internationally recognized for her leadership and transformative organizing of the military community. Pam served in the U.S. Air Force for over a decade as operations and anti-terrorism intelligence analyst and served in Germany, Kyrgyzstan, Iraq, and Afghanistan. 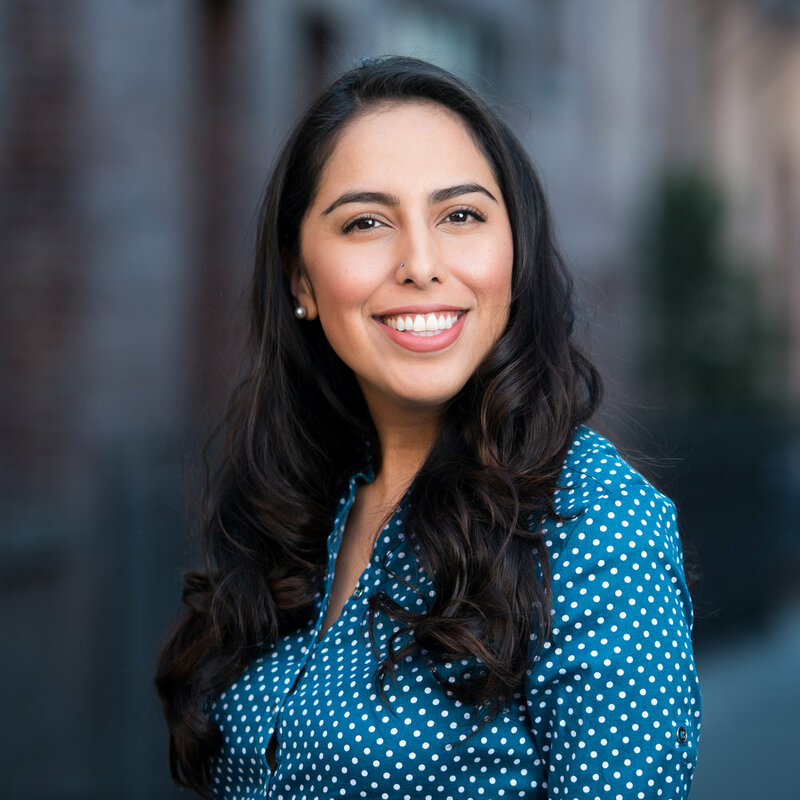 She started in the immigrant rights movement, served as a gubernatorial appointee in Oregon, and as an international development consultant. She was named "Top 40 Under 40 Latinos in Foreign Policy" by Huffington Post and a 2018 Champion of Change by the UN. Most recently Pam was the executive director of a national political action committee and has been a catalyzing force for military veterans’ political voice and power. Pam holds an MPA in International Policy & Management from NYU and is a Defense Council member of Truman National Security Project.